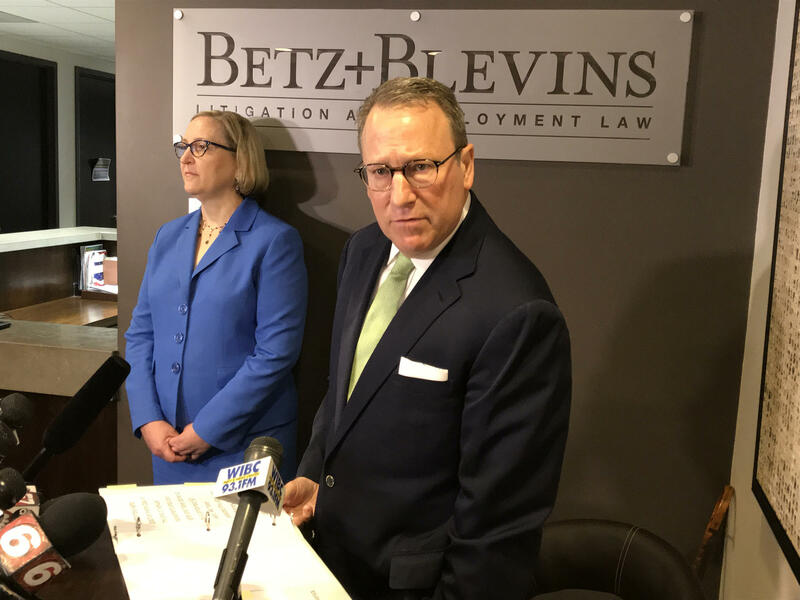 The state’s top education official announced Monday that she will not seek a second term, meaning the next person to hold the office could be appointed by the governor. Religious conservative groups that oppose hate crimes laws in Indiana say Gov. 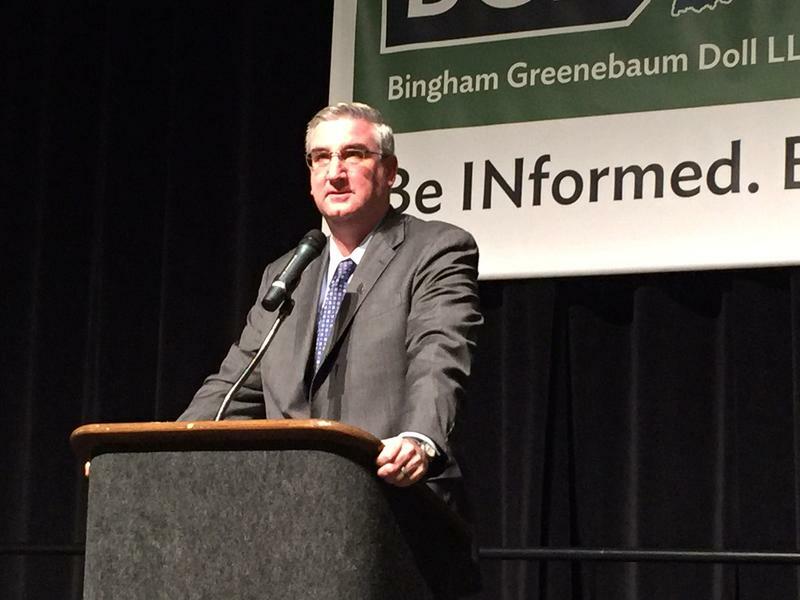 Eric Holcomb’s support for the measure won’t matter. Lawyers for Attorney General Curtis Hill sought to discredit parts of a leaked report that contains sexual misconduct allegations against Hill. 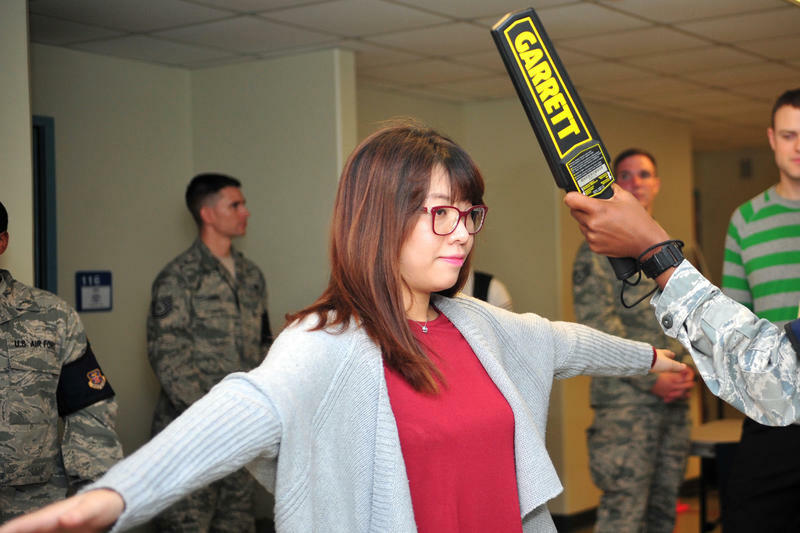 Earlier this year, lawmakers made $35 million available in the common school fund so schools can take out loans to pay for safety upgrades, and set aside more dollars for the state’s school safety grant program. 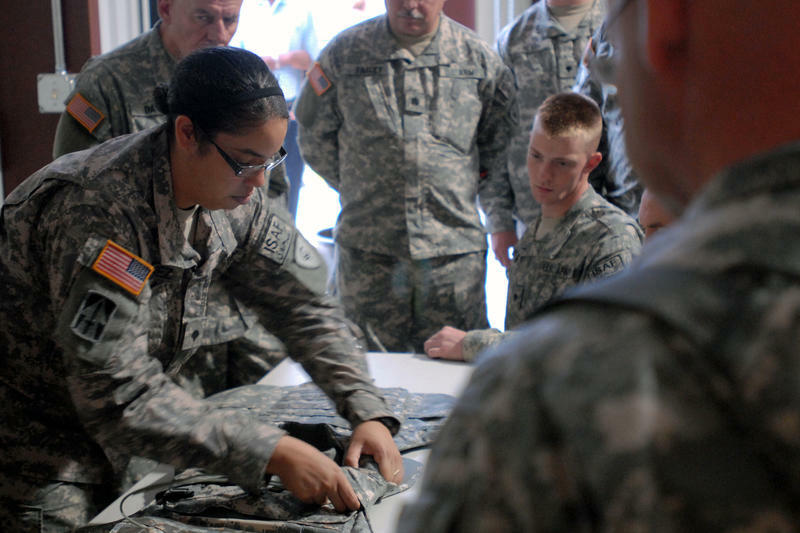 Now, in a video update shared online, Gov. 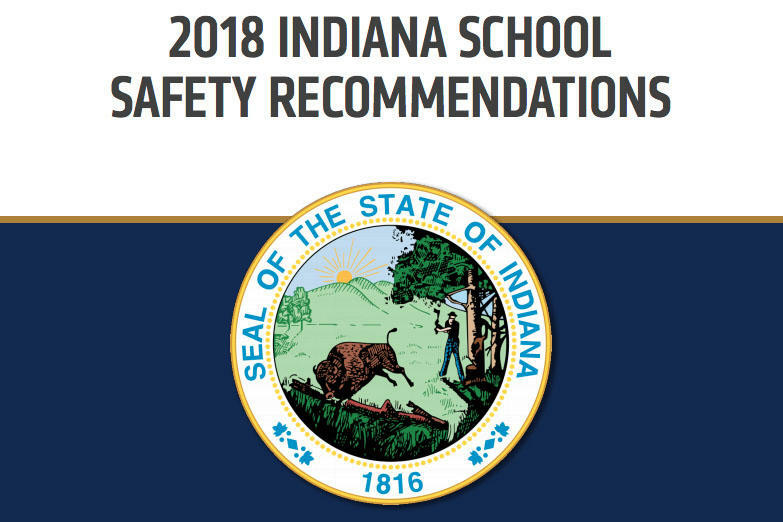 Eric Holcomb says another way the state wants to make schools safer is by helping control what gets inside. 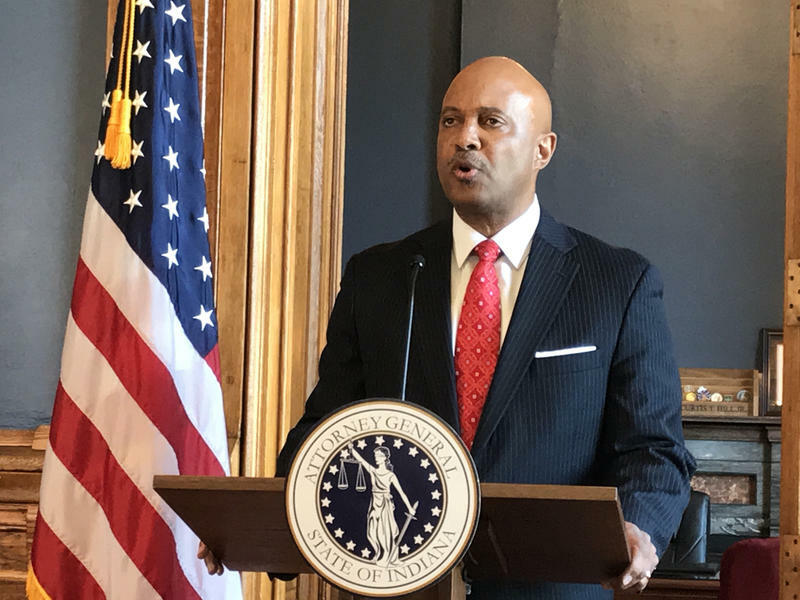 Indiana Attorney General Curtis Hill maintains his innocence in the face of sexual misconduct allegations and calls to resign. 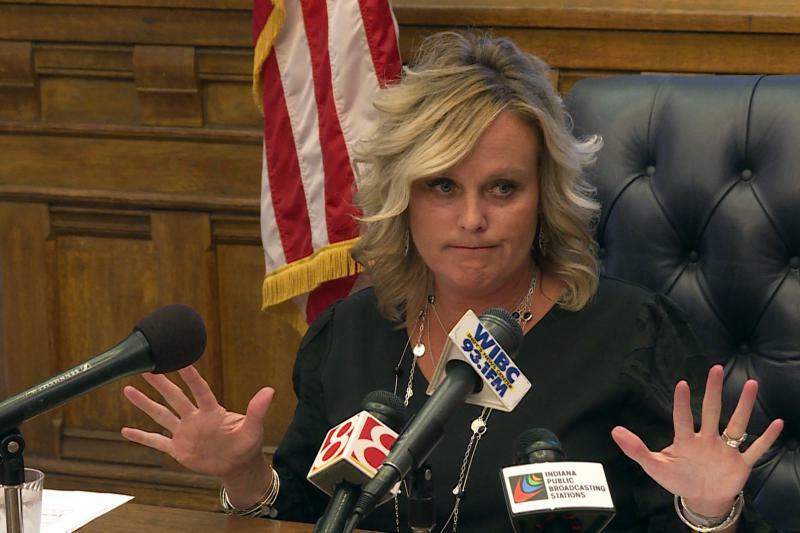 Hill spoke to the media Monday for the first time since the allegations went public. 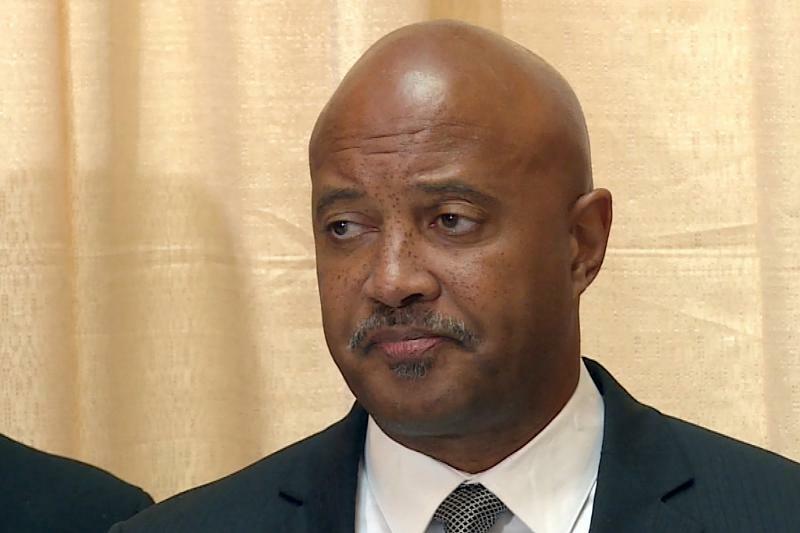 Attorney General Curtis Hill says he won’t resign after the governor and other GOP leaders called on him to step down. Instead, Hill wants a new investigation into allegations he groped four women earlier this year. Gov. 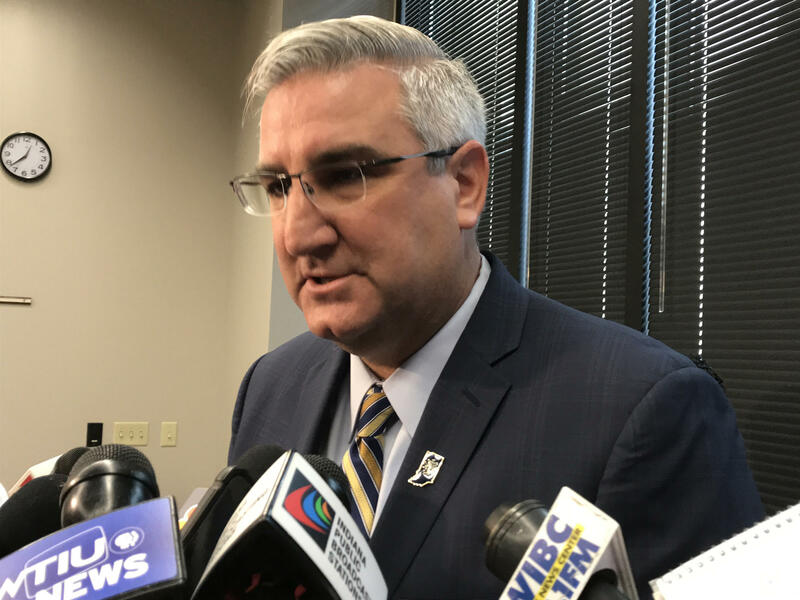 Eric Holcomb won’t say whether Attorney General Curtis Hill should resign after accusations he groped four women. 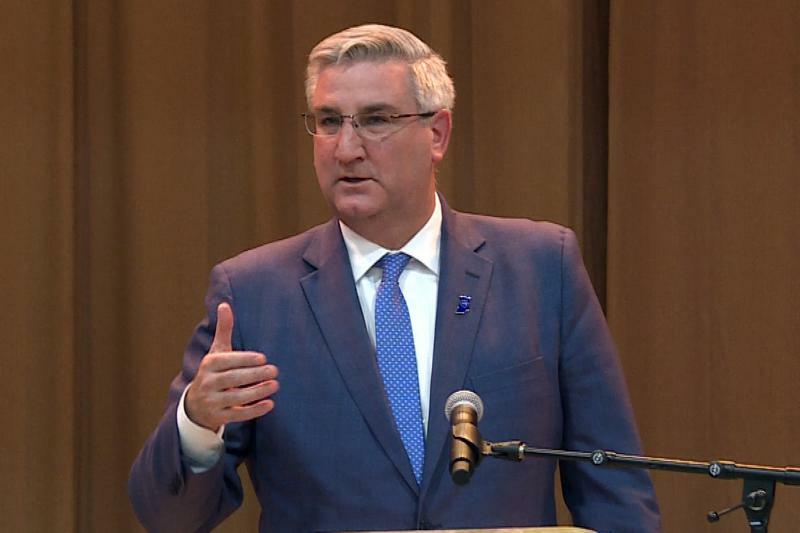 Holcomb hasn’t said anything about the situation since returning to Indiana from vacation.